Gates will open at Arapahoe Park during the 2017 live horse racing season in Colorado from May 19 to August 13. 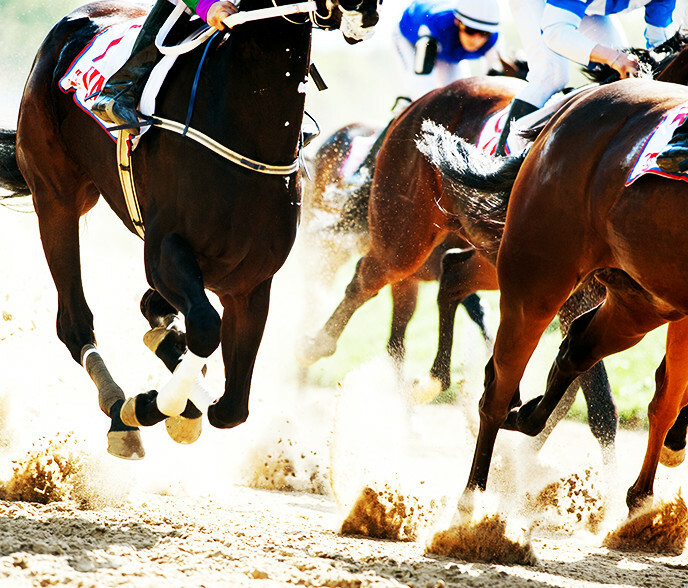 Live racing will take place on Fridays, Saturdays, and Sundays, with nine races each day beginning at 1 p.m. There will be a special racing program on Memorial Day, May 29, and during the holiday weekend racing will take place on Monday instead of Friday.